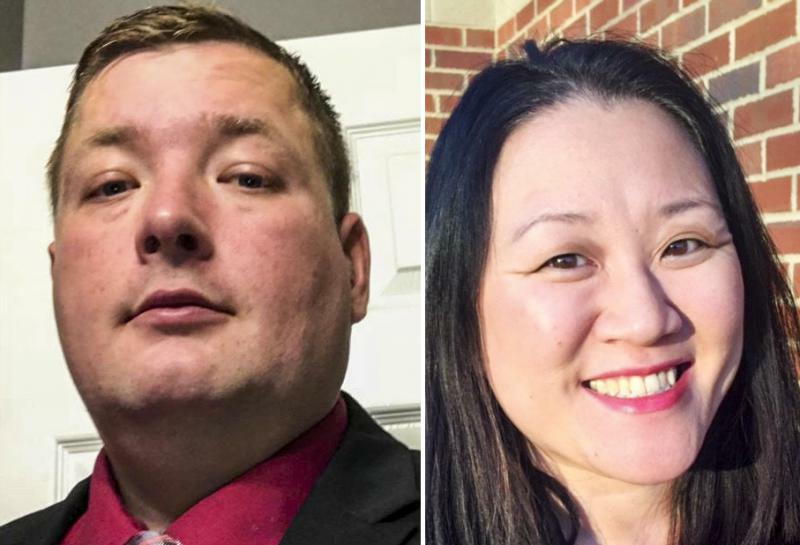 UPDATED 8:30 a.m. | McLean County Board member Paul Segobiano said Tuesday he’s hoping Republicans field a candidate against the Democrat who beat him in last month’s primary. Democratic voters on Bloomington’s west side will decide March 20 whether their longtime McLean County Board member should get to keep his job. 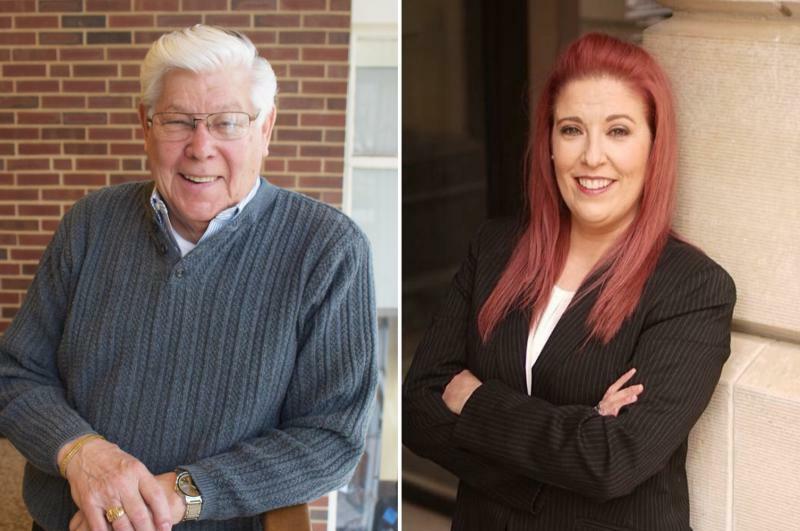 UPDATED 8:25 a.m. | Two weeks before the election, two mysterious flyers are causing a stir in the race between incumbent McLean County Board member Paul Segobiano and his primary challenger, Shayna Watchinski.